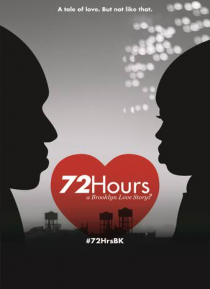 IHG® Rewards Club - Películas - 72 Hours: A Brooklyn Love Story? A restless and ambitious 18-year-old crew leader has his confidence shattered right before he leaves for college. He and his friends spend their last three days together rambling up and down the streets in search of the perfect ending.